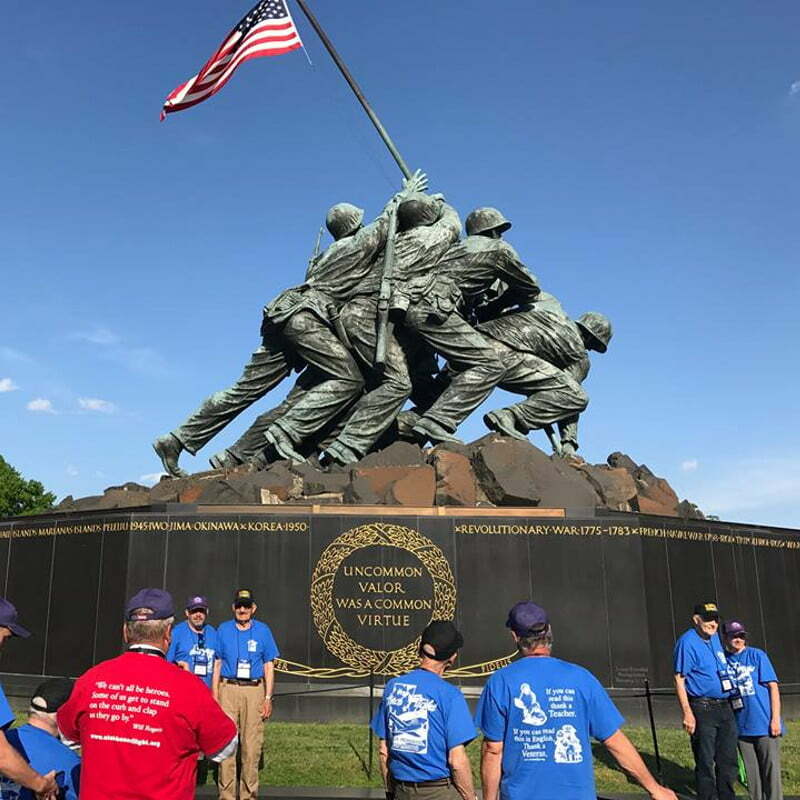 Students at Salem Jr High School have the privilege of assisting Utah Honor Flight in honoring veterans by giving them the opportunity to travel to Washington DC. The veterans will be able to visit the war memorials that were built in their honor. For most Veterans, visiting their War Memorial is a truly profound experience, a time to cherish, remember, honor, and heal.